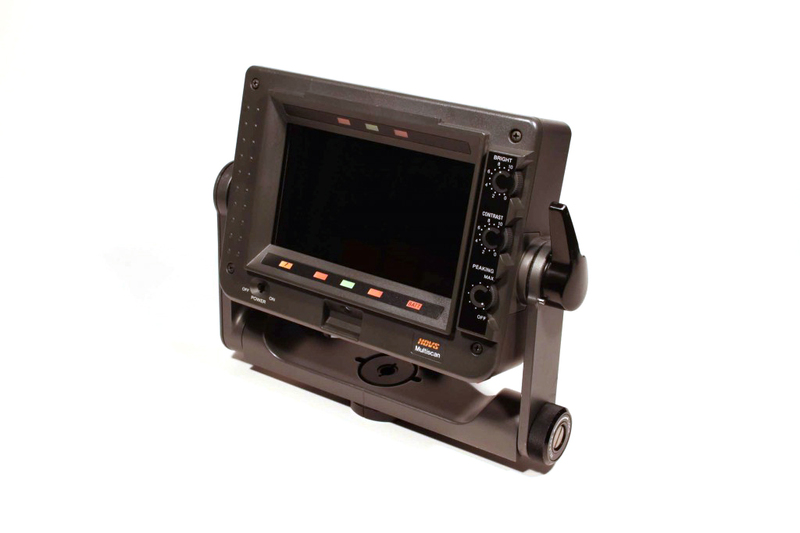 7 inch high definition colour LCD viewfinder for HDC-1500 or HDC-3300 camera. Includes indoor hood and VFH-770 sports sun hood. Standard Hood & screw, Sports Hood & screw, Porta-Brace rain cover and connecting cable.